Market Share is a take on CSA (community supported agriculture) programs. 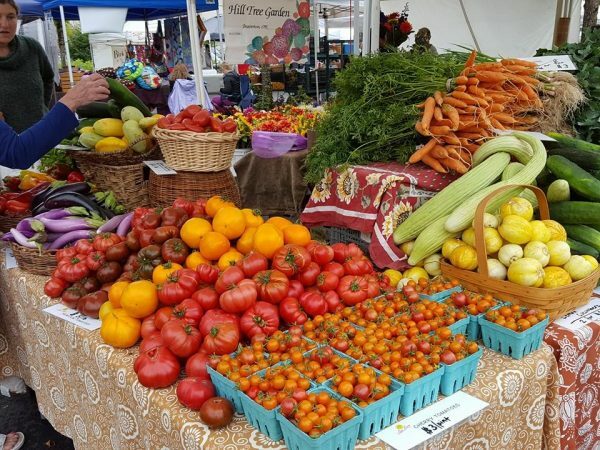 Members make a financial commitment to Sun Love Farm, but instead of getting boxes each week with the farmer’s pick of produce, members come to the Oregon City Farmer’s market or the Milwaukie Farmer’s Market to pick out their own produce. In the next step, you can pay online or sign up and pay with check or cash at the Oregon City Farmers Market.